Oct 10, 2009 in "Space Mountain"
Here are the latest photos taken today of the Space Mountain refurbishment. Trains continue to cycle inside the mountain on at least one of the tracks. 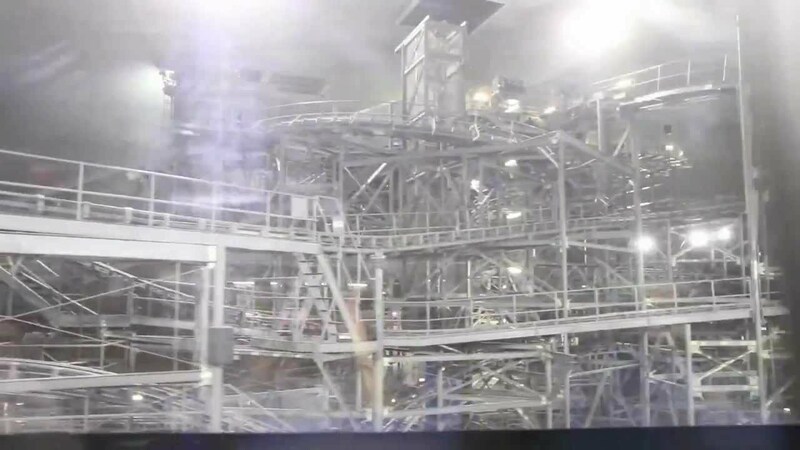 Also of note is that the two astronauts on the lift hill have been removed. 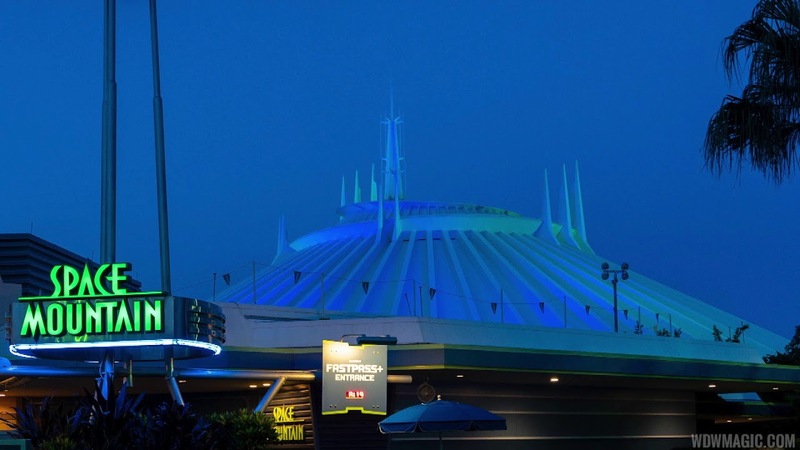 On the exterior, lots of paint work is being done on the Arcade building, and the main entrance to Space Mountain is being painted a lime green and blue. 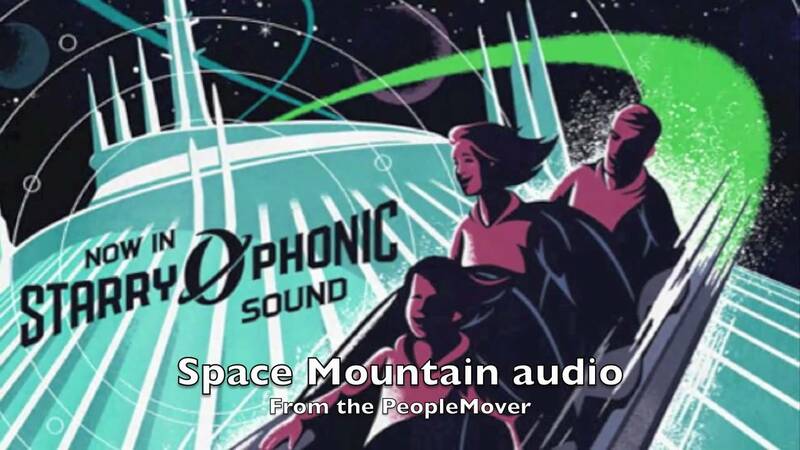 Also take a look at a ride thorugh video taken today from the TTA showing the inside of Space Mountain.